As you can see, this is a new site. I’m working out all the “kinks” and hope to be publishing soon! Please take a moment to add us to your feed so that when we kick things off, you are the first to know!!! 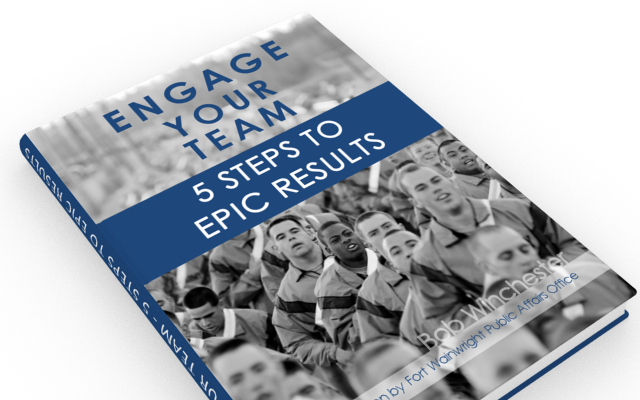 FREE eBook – Five ways to get better results from your team, without spending a dime! 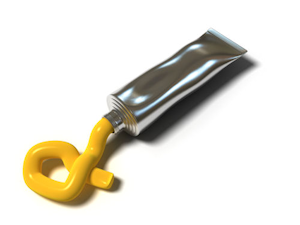 Quick & simple tips to increasing morale, exploding your efficiency, & more! Leadership lessons from every level in your organization – lead from the bottom up or the top down! CC Revolution Podcast – Interviews with real authors that will blow the lid off of the traditional corporate culture!